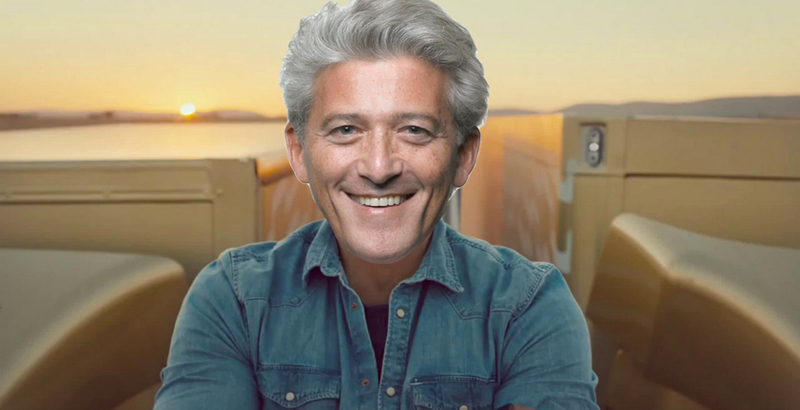 BFF Trump is a Facebook Messenger bot that enables people to have a 1-on-1 conversation with Trump to experience first hand his wealth of offensive and inflammatory comments. 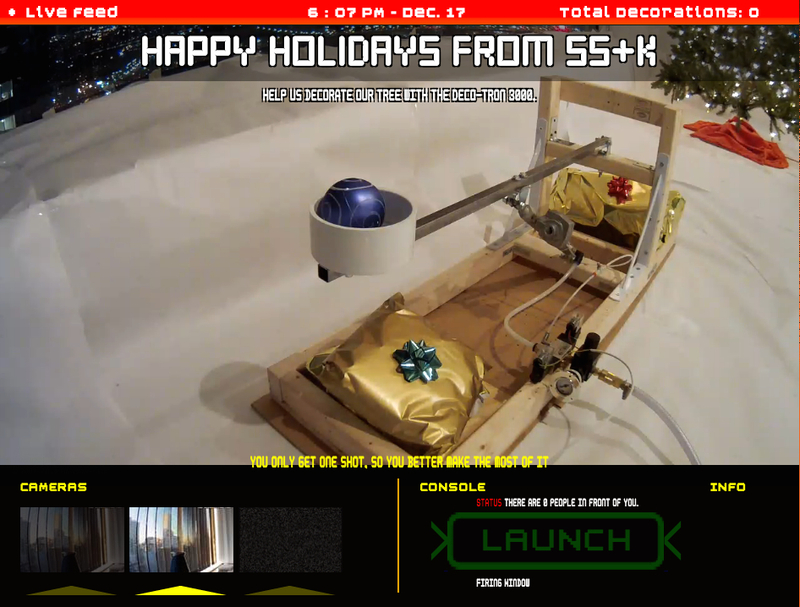 The bot was built in partnership with Dexter and Betaworks. Thermopolis is an Internet-of-Things (IoT) powered web application, for desktop and mobile, that enables SS+K’ers to check the most comfortable room in the office to work in real-time. 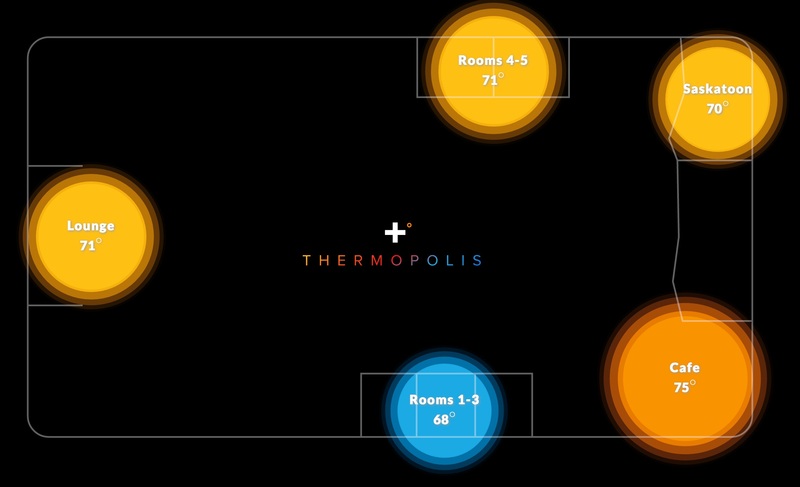 Thermopolis also dynamically appends temperature readings to room names in Google Calendar so teams booking rooms know the climate exactly when they’re booking. Moving Through Glass is The first-ever augmented reality application providing round-the-clock aid people living with Parkinson’s. It leverages the heads-up display, bone-inductive audio, and verbal and gestural navigation of Google Glass to provide on-the-move access to proven dance-based tools. Moving Through Glass was created by SS+K and Mark Morris Dance Group as a mobile supplement to the internationally acclaimed Dance for PD® program developed by MMDG and Brooklyn Parkinson Group. 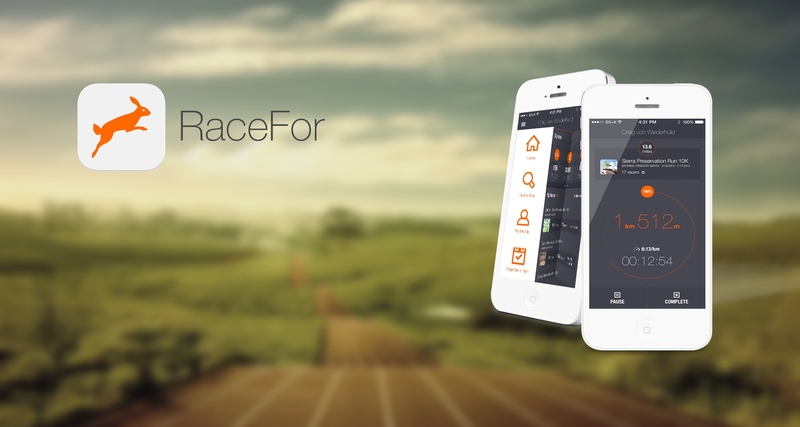 RaceFor is a mobile application that lets you create your own virtual charity races, or complete someone else’s, anytime, anywhere. Race to raise cash for a cause, a need, or just for fun. Minividi is a web application from SS+K Labs that enables you to easily browse, search and explore short videos from Vine, Instagram and YouTube. 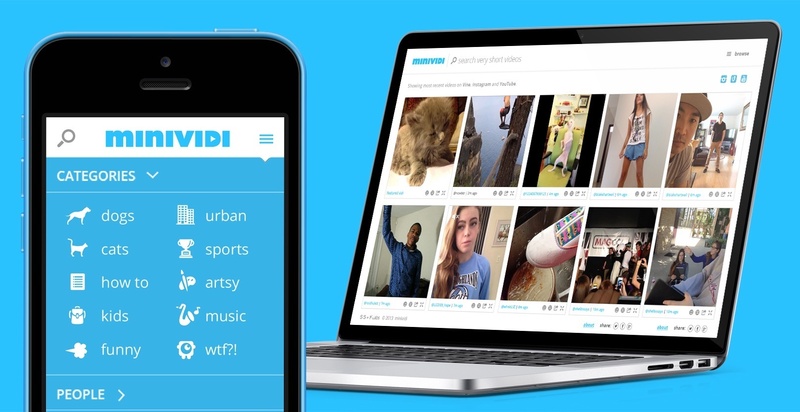 Minividi is the successor to VineViewer, the preeminent Vine search engine on the internet. Using minividi, you can search short video content of all types by keyword, hashtag or username, or browse our top video categories. You can even use minividi as your own short video profile for sharing with your friends. Minividi is in beta and will see new content + features over time. Contact us with questions or business inquires. VineViewer is a Vine search and discovery engine. We prototyped VineViewer only days after Twitter’s Vine app launched, the first product of its kind. Today, after several iterations, VineViewer is the leading Vine search product on the web, used by brands and agencies. Branded versions of have been launched for several events, including SXSW and the New York International Auto Show. 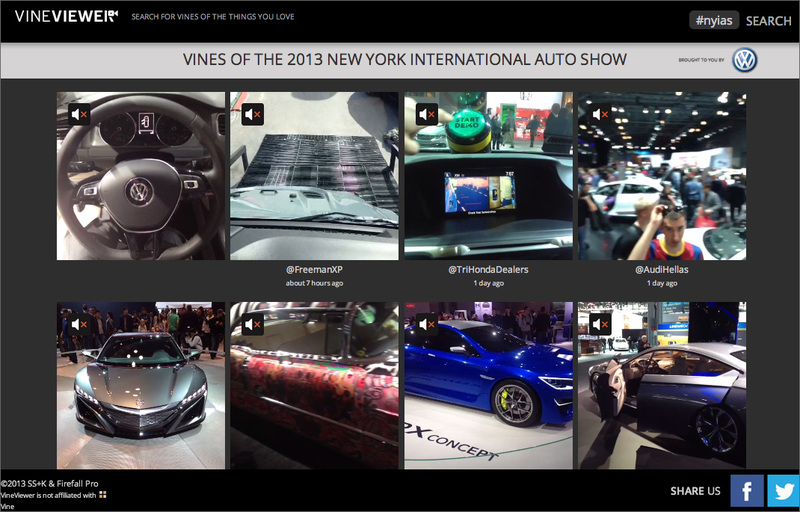 VineViewer has also been featured in Fast Company, Creativity, AdWeek and more. Vine Viewer: Case Study from SS+K on Vimeo.